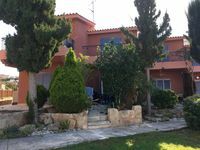 Property 3: Lovely family friendly house with just a short walk to the Paphos attractions. 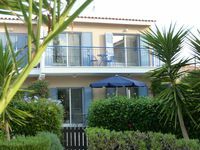 Property 18: Stunning 2 bedroom house in popular Tomb of the Kings area with shared pool. Property 19: Modern 2 bedroomed Poolside Townhouse at Desire Gardens Peyia. Property 24: Well appointed 2 bedroom town house close to all amenities with internet. 200 Yr old Stone house for rent. Property 38: 200 Yr old Stone house for rent. Property 49: Spacious 2 Bed House with amazing sea views, new aircon & wifi - Great location!